You will probably notice that my recipes are simple. That’s because I can’t cook. The good news is, if you try a Mom Babble recipe you are guaranteed a 99% success rate. Make that 100% if you are making my Cuppy Cups (aka cuppies). 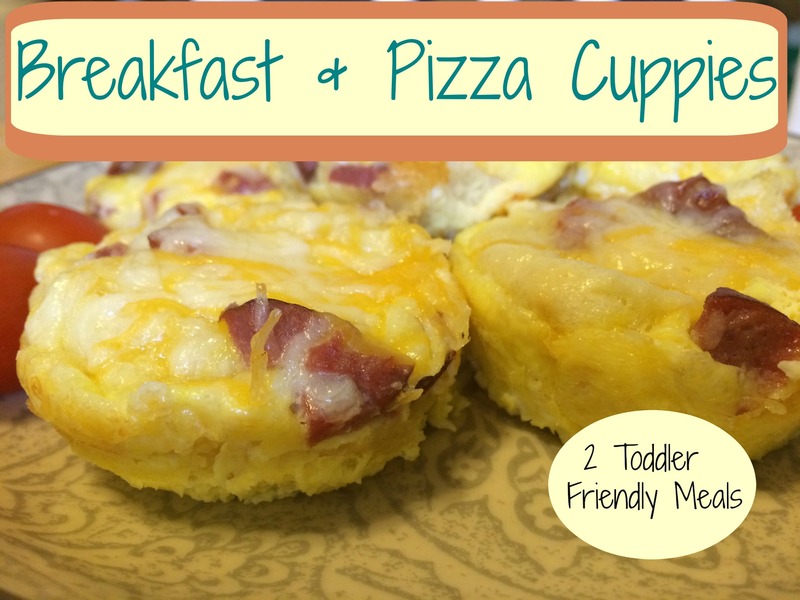 Today I’m sharing my Breakfast and Pizza Cuppies because 1) they are my favorite 2) toddlers LOVE them and 3) you cook them all at once so they are very convenient! 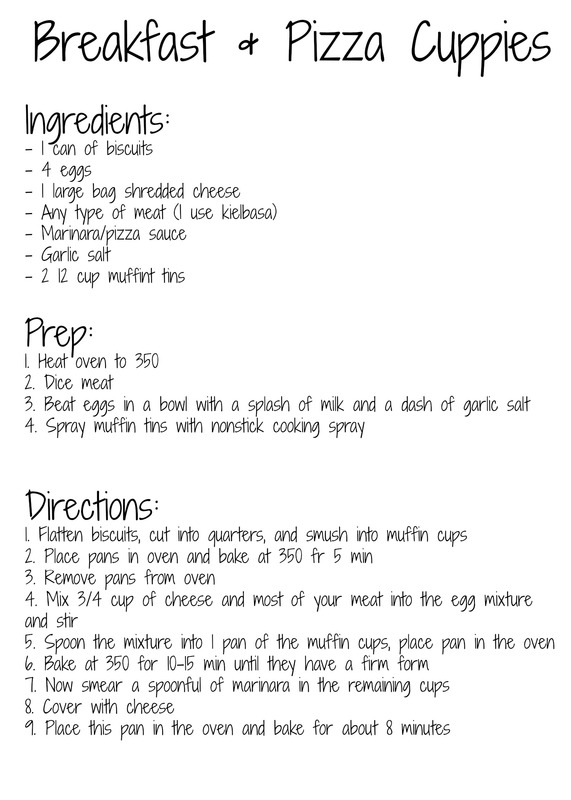 Spray your muffin tins with non-stick. Remove both pans from oven. 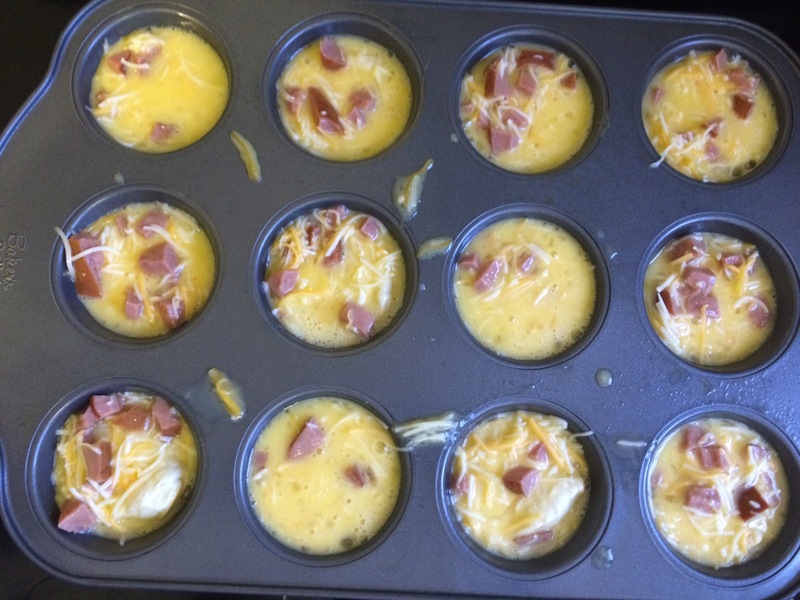 Put 3/4 cup of cheese and most of your meat into the egg mixture. 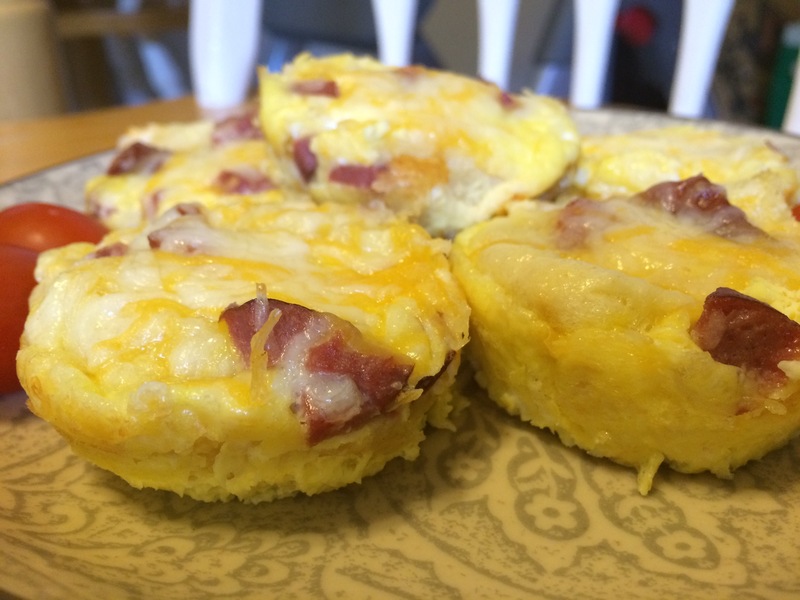 Stir, then spoon mixture onto your breakfast muffin cups. Go ahead place those back in the oven while we work on the Pizza Cuppies. (The eggs take longer to cook). 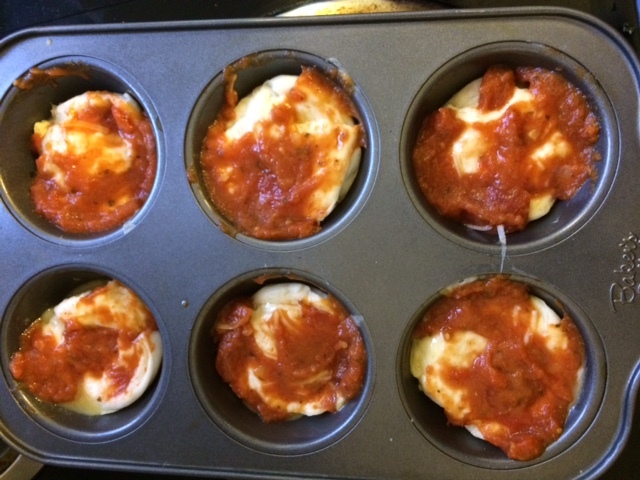 Now, take a small spoon and smear marinara on the half-cooked dough of your pizza cuppies. 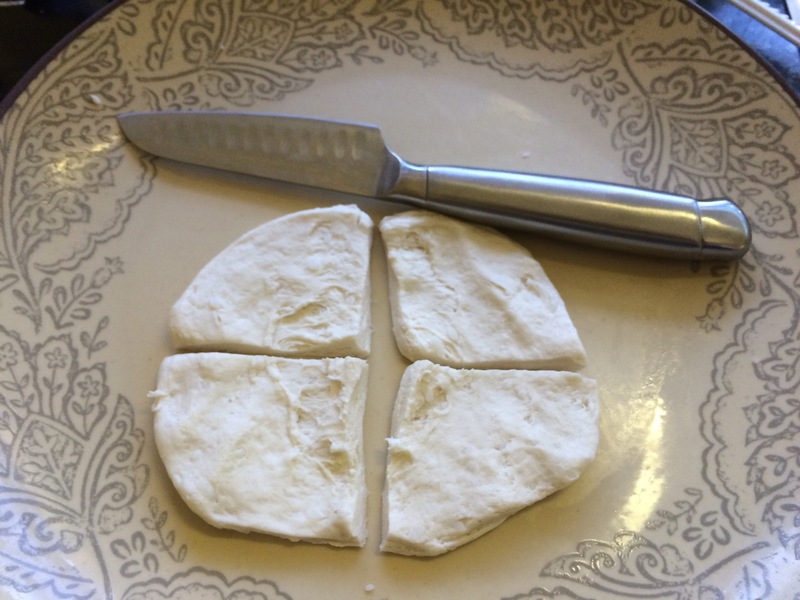 Cover with cheese and top with your remaining meat. BAKE! Breakfast Cuppies take 10-15 minutes depending on, well..lots of things. When they’ve risen and have a firm form, they are ready. 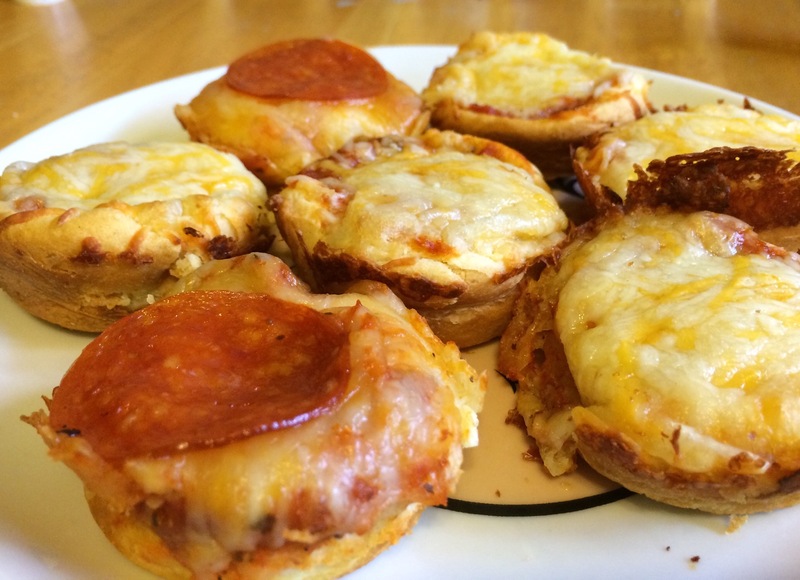 Pizza Cuppies take about 8 minutes. 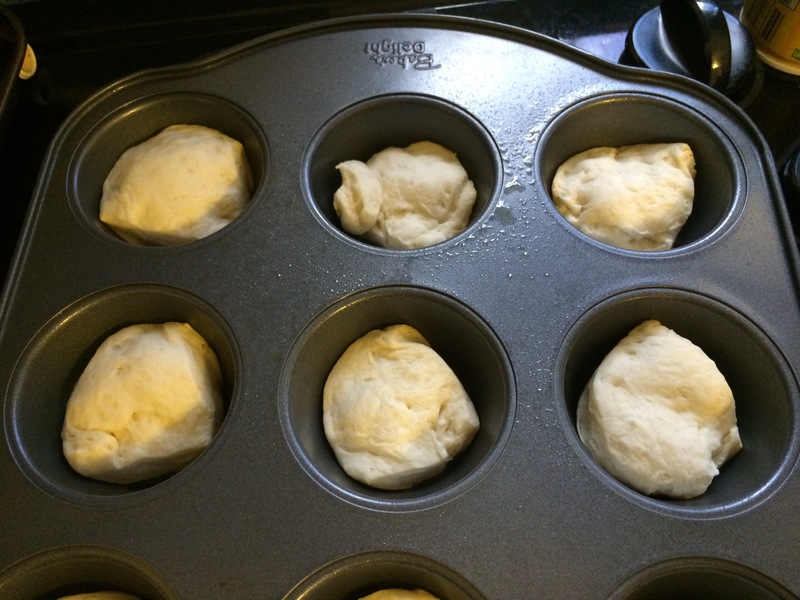 The dough should easily pull away from muffin pan. My toddler loves these! I serve the breakfast cuppies with fruit and the pizza cuppies with green beans. He holds one in each hand, chows down and giggles like a birthday kid. Let’s be honest–you will, too.